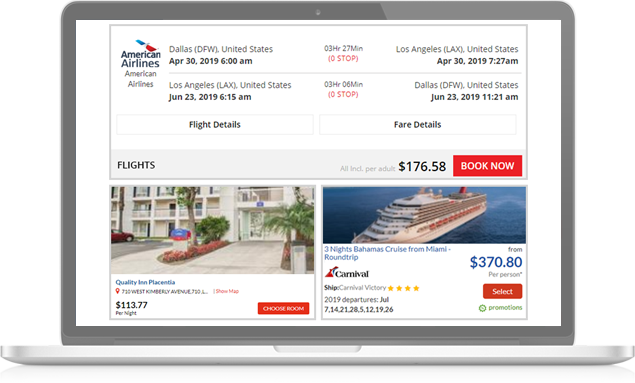 Tripxol Booking Engine - Complete OTA Solution with Identity, Loyalty and Promotions management. Integrate Identity and Transaction verification directly into Online Booking engine. .
Automate your B2E and B2B Agency services. Integrate booking link services with GDS direct data. Tripsolver booking engine is advanced web and mobile platform solution. 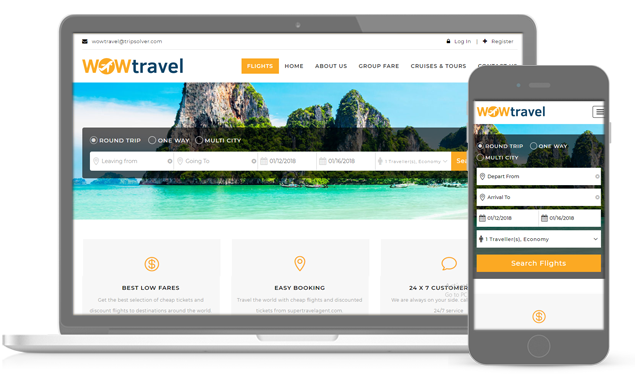 Travel agencies can now implement their OTA, B2C, B2B and B2E solutions. Travel consolidators, wholesalers, retailers can use tripsolver services to build H2H(Host to Host), Agent portal and custom H2E(Host Backoffice for Employees) solutions. Other solutions include white label, API/XML and Meta search engine integrations. Tripsolver patented next zen technology and market first platform brings TSFares for agencies. TSFares provides exclusive fares on flights, hotels and cruises. TSFares agency services and combined with identity management solution’s help agencies from quick launch to growth agency. 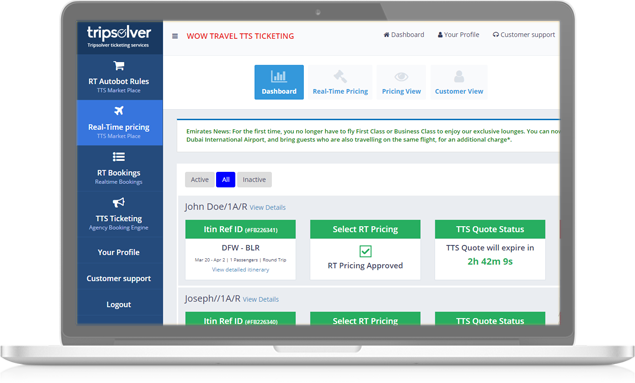 Tripsolver partner with top Travel Providers, GDS, Direct channel and Distributors to bring you the best fares available. Authenticate Booking Transactions with ‘One Time PIN’(OTP) services. Integrate otp into booking engine to validate your customer and authenticate transaction. Docusign services for credit card verification with 100% protection. E-sign authentication with booking details, customer data and agency terms and policies. Mobile apps OTA solution will allow your customers experience world class service from beginning to end of the booking process. 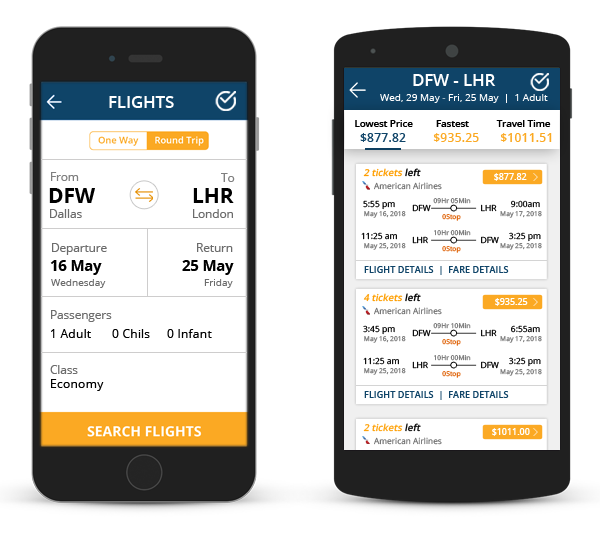 Integrate your travel data from GDS, Third party providers with real time fares for your customers and increase revenue and sales. We customize apps to your brand and company. Published under your corporate identity on google play and apple store.